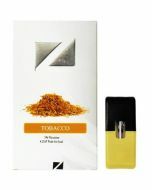 Longing for the robust, full-bodied flavor of a tobacco cigarette? Let the aromatic, rich taste of JUUL Classic Tobacco Flavor Pods satisfy your craving. 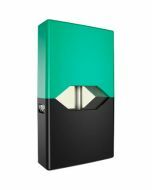 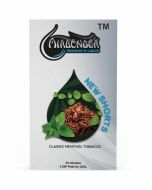 The limited edition pods feature nicotine salts isolated from real tobacco leaves and provide 5 percent nicotine by weight. 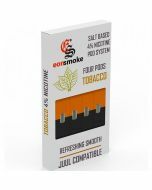 Sold in a four pack, the pods let you stock up with ease.